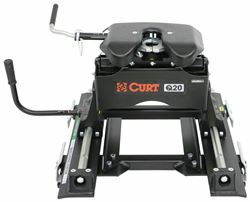 Curt Q20 5th Wheel Trailer Hitch w/R20 Slider-Dual Jaw- 20,000 lbs with Adapter Rails Ram Towing Prep Package. Purchased Aug 2017, used less than 10 times. 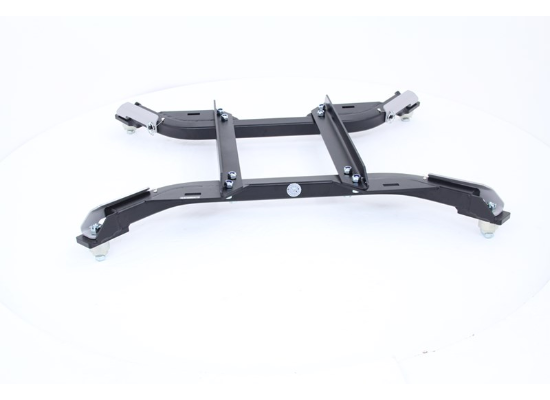 $600.00 cash only.